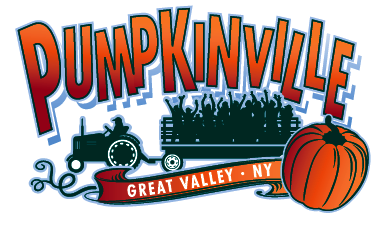 Your Pumpkinville experience doesn’t end when you leave! 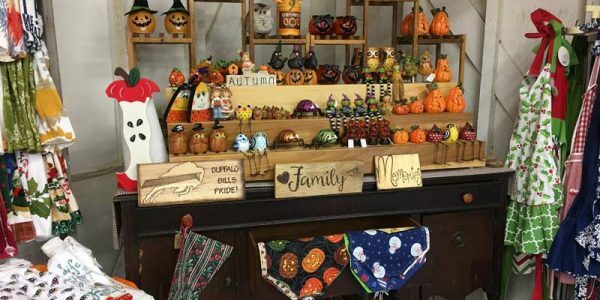 Everyone will enjoy shopping for that special item to remember us. 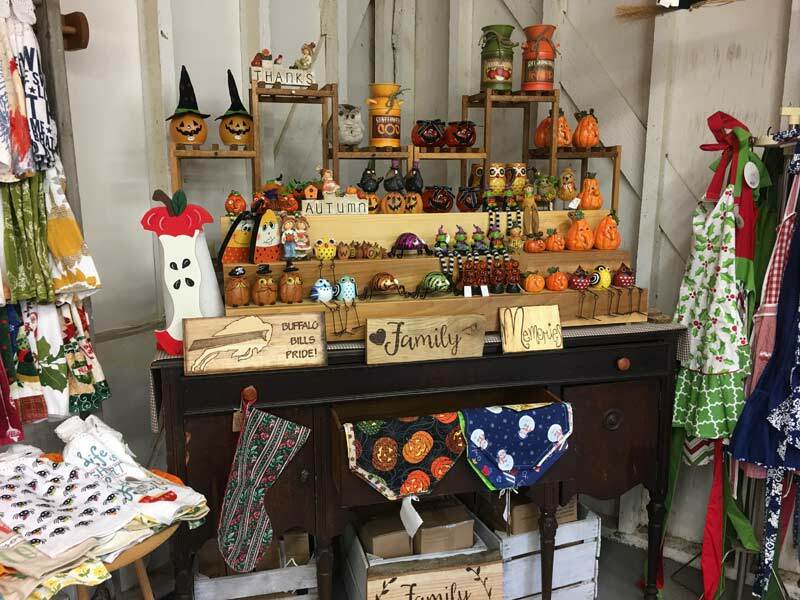 Fall-themed décor, crafts, souvenirs, books, gifts, toys and more! Homemade jams, freshly ground peanut butter, caramel sauce, fudge and more. A wide variety of maple products including syrup, sugar, sauces, mustards and more.